Urban Agriculture or More Housing? By Nuala Sawyer. 8/2/2017. SF Weekly covers the Garden District, where one block of greenhouses is all that remains of Portola's garden industry, and its future is uncertain. 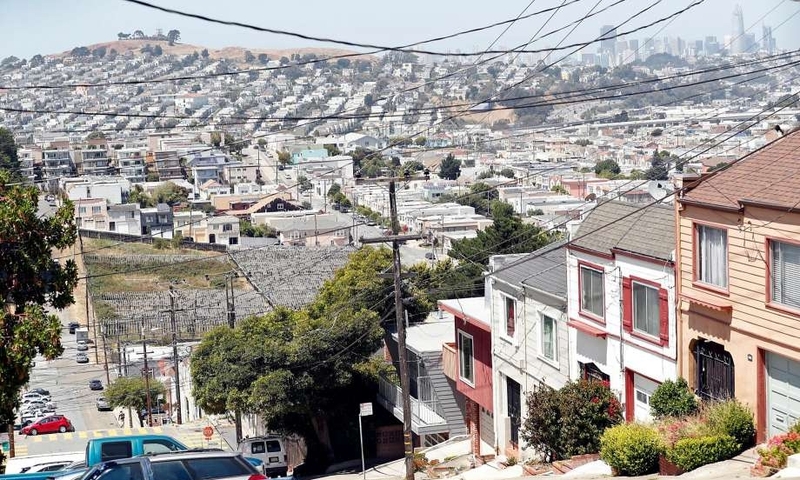 Planning Puzzle in the Portola: green space, housing plans clash. By J.K. Dineen. 8/1/2017. The SF Chronicle covers recent updates in the neighborhood's efforts to preserve agricultural use of the historic nursery block in light of the recent sale of the property to real estate developer Group i. By Joshua Sabatini. 4/26/2017. With the closure of San Francisco's only commercial urban farm, Little City Gardens, last year, Supervisor Hillary Ronen introduced a resolution recommitting the city to agriculture. By Alex Hobbs. 3/28/2017. 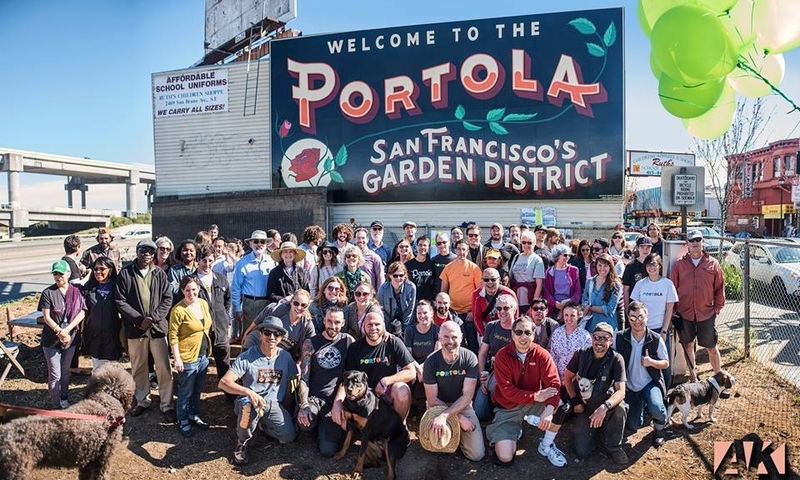 Local blog the Portola Planet covers the community's celebration for SF's recognizing the Portola as the city's official Garden District, and the unveiling of the neighborhood's new Welcome to the Garden District Sign. By Shawn Huang. 3/13/17. World Journal covers community festivities at the Portola's Garden District Unveiling event. By J.K. Dineen. 10/9/2016. SF Chronicle front page story investigating The Greenhouse Project's goal for the 770 Woolsey site, its history and present opportunities. By Lauren Murrow. 5/29/2015. San Francisco Magazine covers pioneering legislature AB511, which was developed and supported by multiple TGP board members, and provides tax incentives for owners of empty lots who put their land into cultivation. By Maya De Paula Hanika. 12/11/2014. Local radio station KALW interviews founding Greenhouse Project board member Juan Carlos Cancino. By Lars Russell. 9/19/2010. Beat Valley Press does an in-depth expose of the history & current state of the University Mound Nursery greenhouses.